While all these teams are great, which one do you think is the best? Putting down curtains on all the expectations and the anticipations, the selectors finally announced the India squad for ICC Men’s 50-over World Cup 2019. Most of the players in the current set-up pick themselves in the squad. However, there were a few important decisions that were to be taken. One would feel that the selection committee did a fair job. They put emphasis on experience and that is how you win big tournaments. However, the captain and the management have got a good headache as all the fifteen players picked are of high quality. 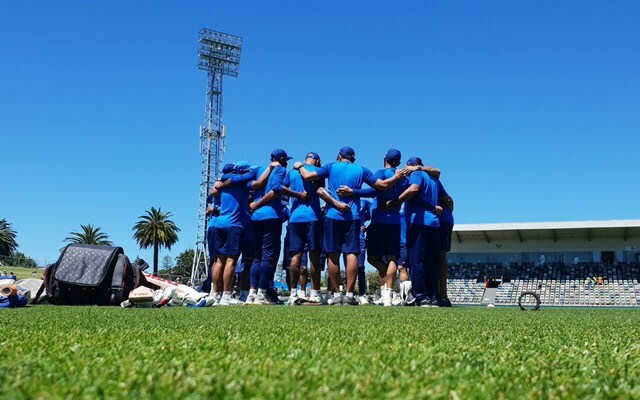 Thus, picking the eleven would be quite a stern task and Team India has got five possible options to look out for. This team will have Rohit Sharma and Shikhar Dhawan opening the innings. The skipper Virat Kohli will bat at three followed by Vijay Shankar. The selectors informed that the all-rounder will be the first choice for the number four slot. MS Dhoni will keep wickets and bat at number five. Kedar Jadhav will take up the role of a finisher in this side. Hardik Pandya will be there for assistance and he might have to bowl quite a few overs as well. Both the spin twins – Yuzvendra Chahal and Kuldeep Yadav will feature in this eleven while Bhuvneshwar Kumar and Jasprit Bumrah will be the two pacers. Bhuvi has the ability to bat at number eight as well. 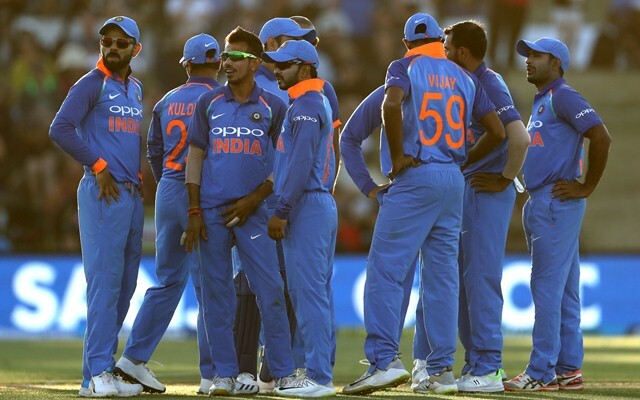 Virat Kohli, Rohit Sharma, Shikhar Dhawan, Vijay Shankar, MS Dhoni, Kedar Jadhav, Hardik Pandya, Yuzvendra Chahal, Kuldeep Yadav, Bhuvneshwar Kumar, Jasprit Bumrah.